According to NPD’s report, day one pre-orders of HomePod came in higher than all other smart speaker first-day pre-orders, except for the Amazon Echo Dot. HomePod units finally started shipping to customers this month. The speaker was supposed to launch by Christmas last year but had to be delayed. 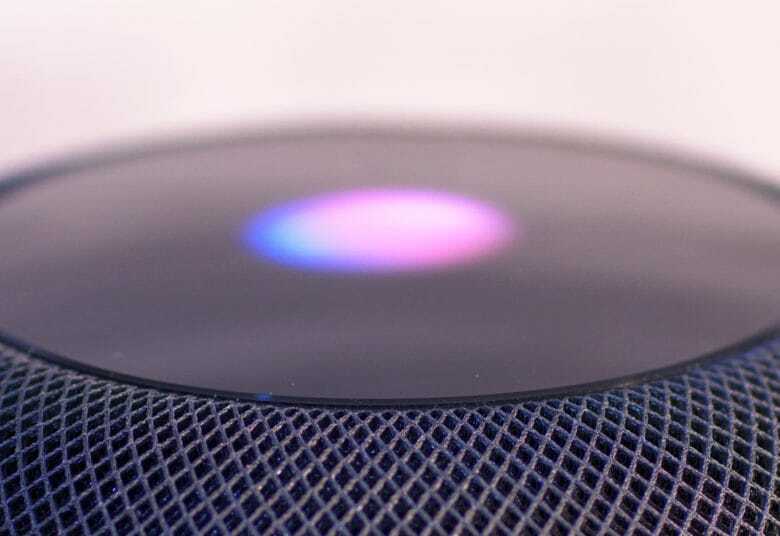 Early reviews for HomePod praised the device’s audio quality. However, Siri leaves a bit to be desired. NPD’s report is based on data from its online checkout service. The company estimates that sales of wireless speaker sales and Bluetooth headphones will see double-digit growth in 2018. Exact HomePod sales figures have not been announced yet by Apple. Apple is reportedly already working on new AirPods that will debut later this year. The new AirPods will supposedly feature water-resistant tech and better Bluetooth.